OPEN HOUSE 2/10 CANCELED! 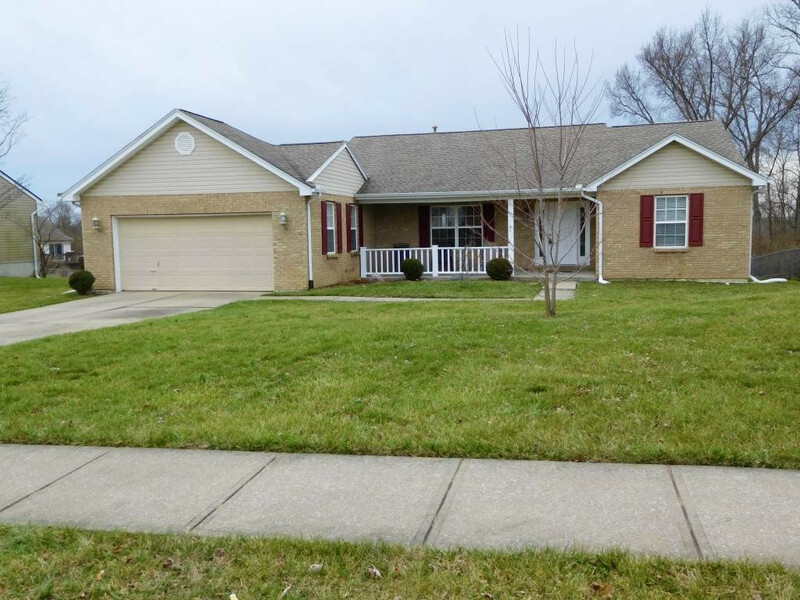 3 Bedroom 2 bath, well-kept ranch with a very open floor plan for living/kitchen/breakfast rooms. Cathedral ceiling in living room. New dishwasher added in 2017, gas fireplace. Full basement is mostly unfinished but does have a large half bath and finished room being used for sewing/craft projects. Walkout to back yard from basement and deck. Dog door at sliding door will go with sellers. They have the original piece to add back in and the latch - will be replaced prior to closing.